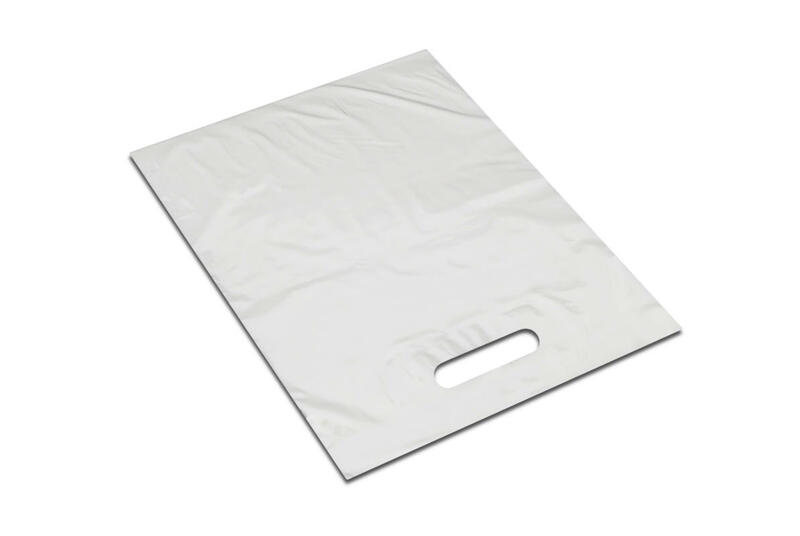 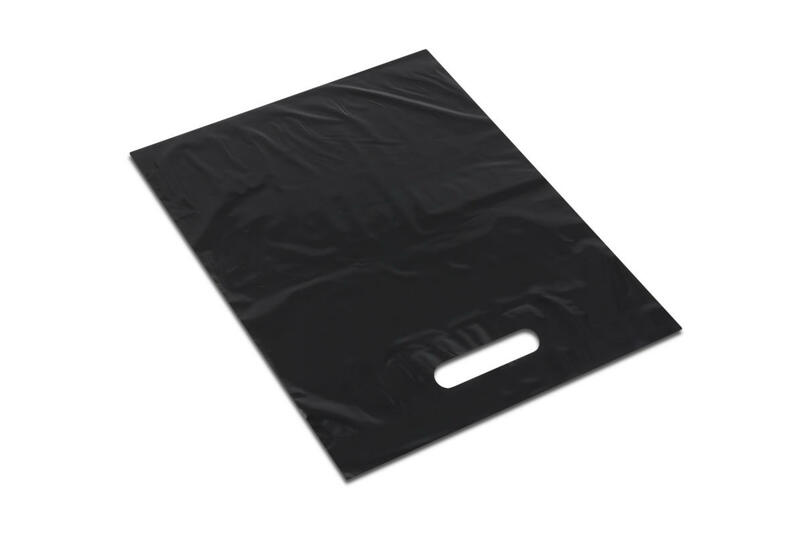 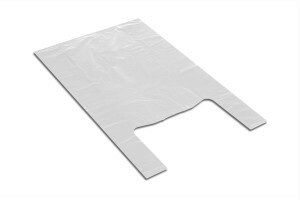 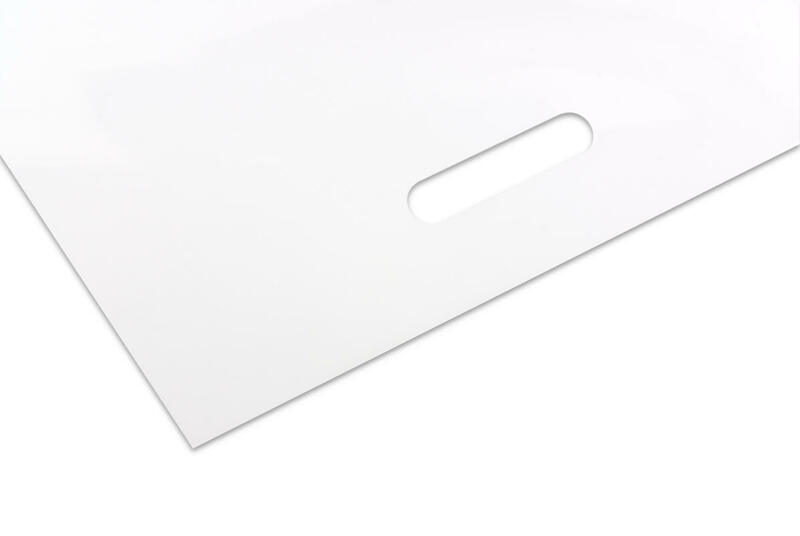 We manufacture advertising bags from LDPE (low-density polyethylene) and HDPE (high-density polyethylene), of any size, shape or colour, custom-made to the customer’s order.Prints are made using flexographic technology, with up to 6 colours. 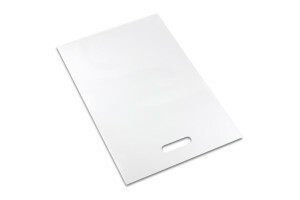 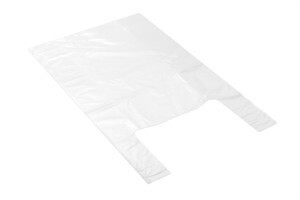 We provide assistance in preparing and designing advertising bags (prints). We also offer advertising bags without prints.